This is our 20th year and we have had 256 teams make the tournament (the proper 64) during that time. So far, Coastal Carolina and Mercer will add to that total, meaning every year we had at least one new team in the tourney. In 2011, if it weren’t for Northern Colorado, we would’ve been blanked. 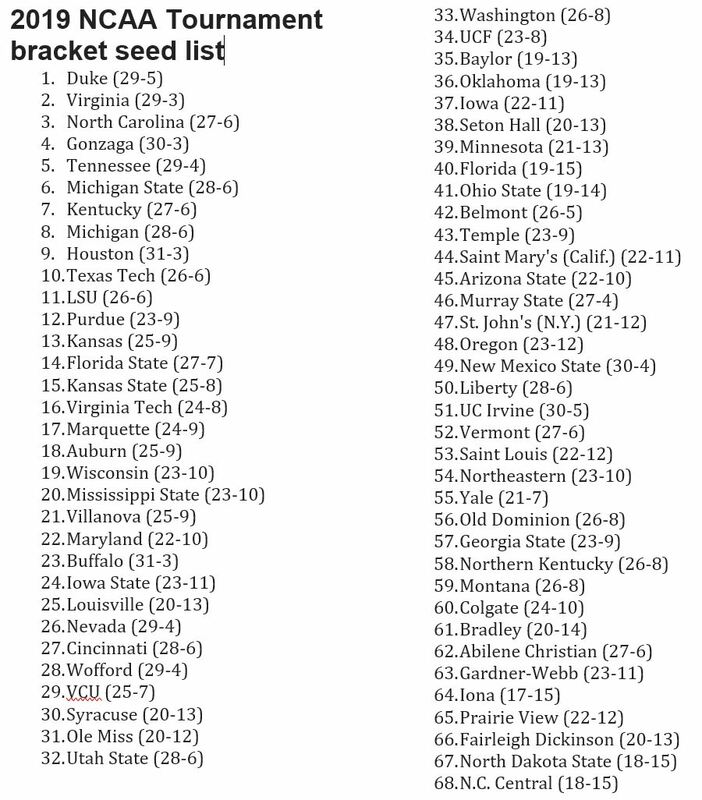 There were quite a few teams trying to make our pool for the first time at the start of last week but several, including #1 seeds (such as UC Irvine… poor Anteaters) have failed. Today (Saturday), five teams (Stony Brook, Cal Poly SLO, LA Tech, Toledo, and NC Central) are hoping to win their conference championship and earn a bid into the tourney. Pretty exciting. Stony Brook and LA Tech start at 8:30 am PDT. Local (relatively) team Cal Poly SLO, a #7 seed who beat the Anteaters, will play at 7:30 pm PDT. Also, previously ranked SMU will likely make the field for the first time since 1993 adding to our total.